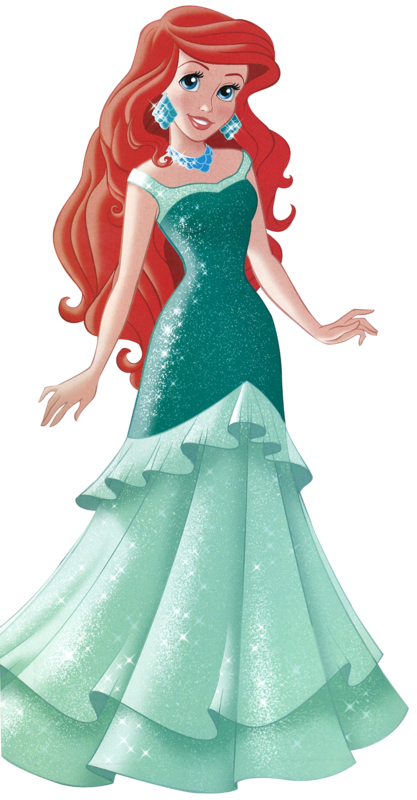 Walt Disney Images - Princess Ariel. Scanned by LupinPrincess , cut-out by me ^^. 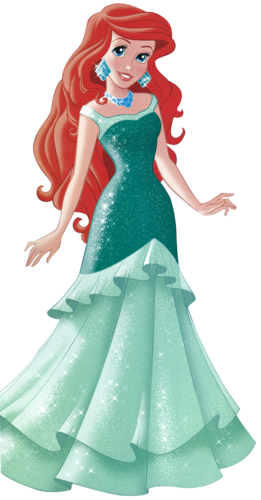 HD Wallpaper and background images in the Disney Princess club tagged: photo disney princess the little mermaid princess ariel png edits. This Disney Princess photo contains gown. There might also be dinner dress, dinner gown, formal, evening gown, bridal gown, wedding gown, wedding dress, bridesmaid, and maid of honor.